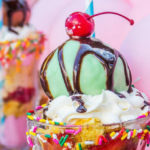 Been screaming for ice cream lately?! 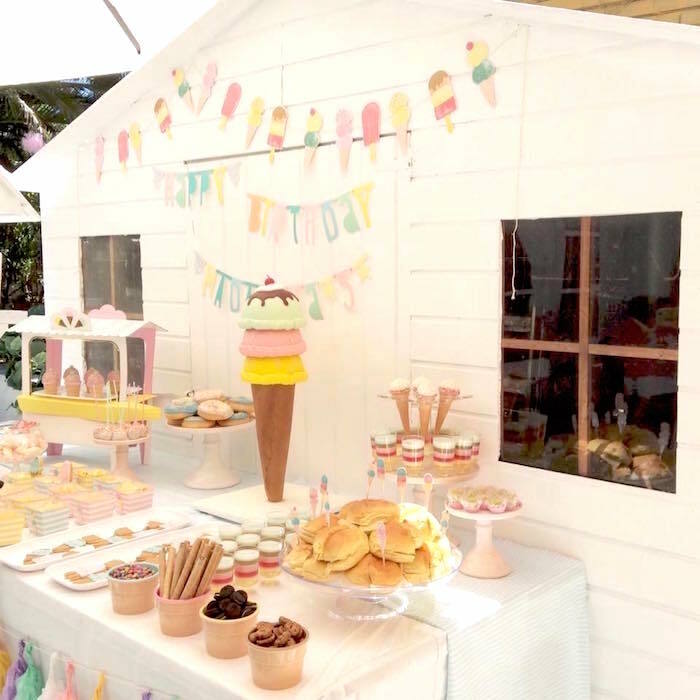 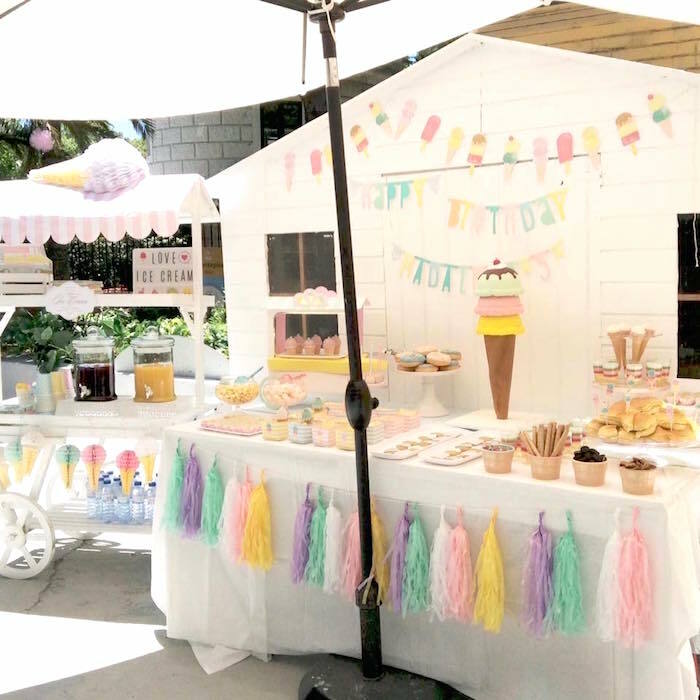 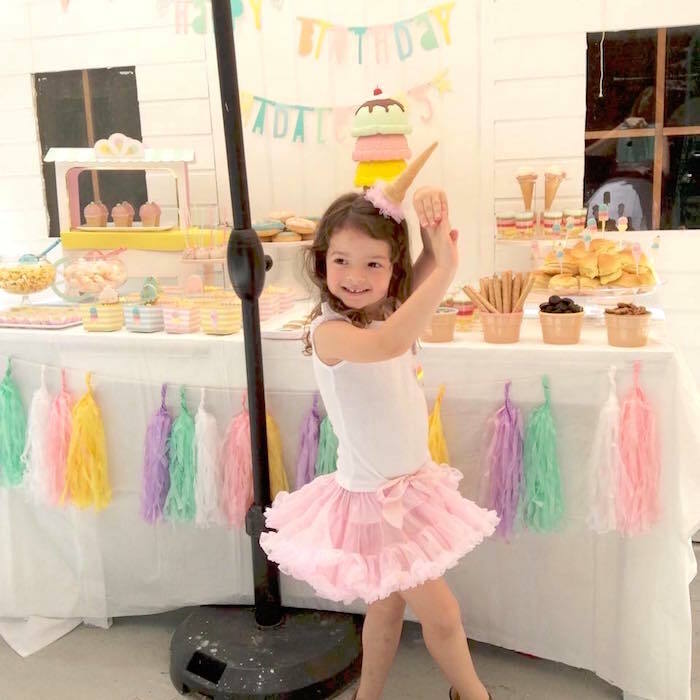 Check out this sweet Pastel Ice Cream Party submitted by Pedro Lancaster of Museu Das Criancas out of Lisbon, Portugal! 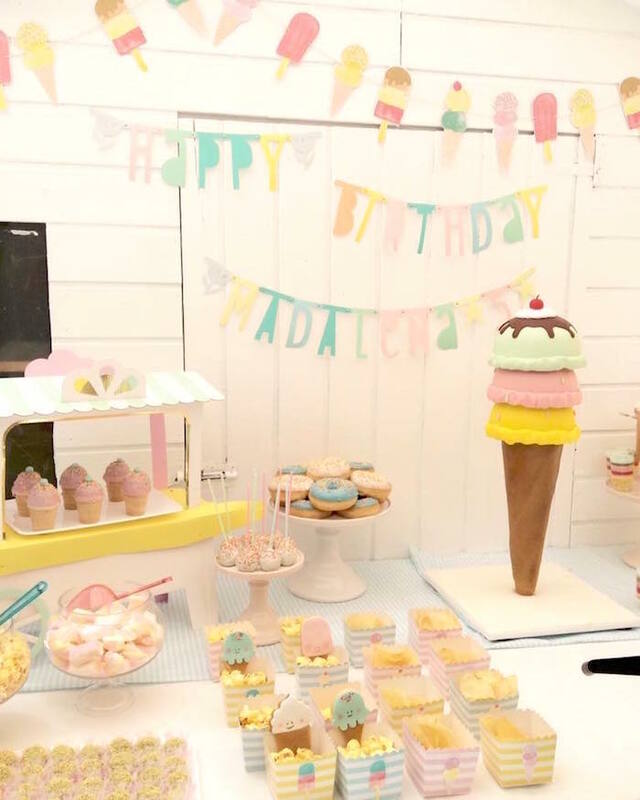 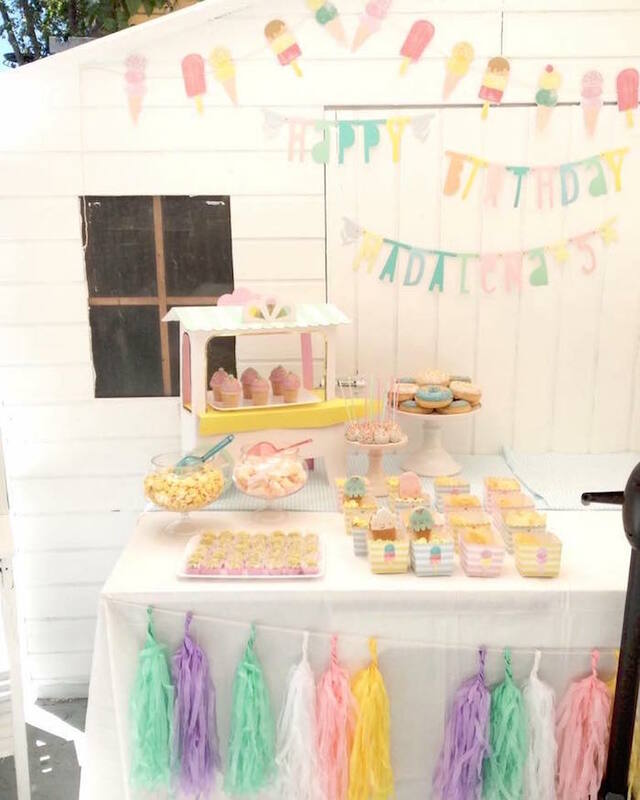 Its cute pastel color palette and super sweet sweets will have your mouth watering and eyes dreaming with delight!